ViewRanger offer LINZ mapping for New Zealand. LINZ maps are also available online within the My.ViewRanger online community and route plotting website. View premium maps that you own on smartphone, on tablet, and online. 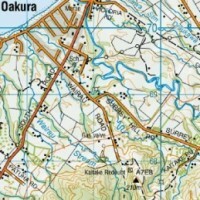 Whole country or single island mapping is available via our webshop.